purpose: Lightning to USB 2.0 .
product type: Sync & Charge Cable . special features: Nylon-Braided Type with Pouch . 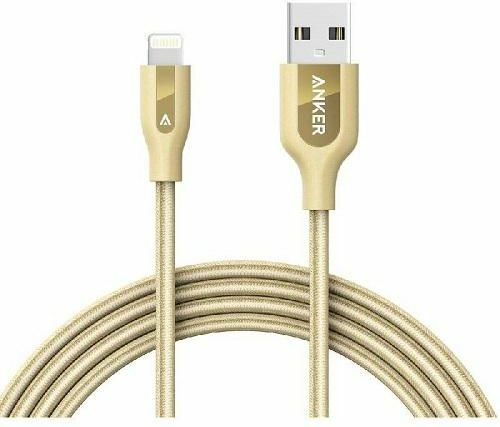 cable length: 6.00 ft ( 1.83 m ) .